The first two months of 2010 have been hectic. Balancing work, family and my passion for bikes has never been this challenging! This blog has suffered as a result but now I'm finally getting back on track. Pictured below is Nigel's brand new steel road bike. As shown it weighs in at a svelte 16 pounds. The frame is built with a mixture of steel tubes from True Temper and Columbus. The heart of the frame is the True Temper S3 front triangle with its bi-ovalized down tube. Front end geometry is setup for the Edge Road 1.0 carbon fork. 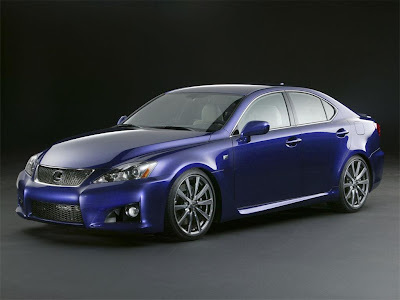 The paint scheme is inspired by the new Lexus ISF sports sedan's Ultrasonic Blue Mica color. Nigel designed the custom graphics and overall pro-look....and it looks sweet. Fitting and pro-build by Shama Cycles in Houston, TX.